Feltwell, J. 2016. Identification features of the Asian Hornet. BBKA News. The newsletter of The British Beekeepers’ Association. No:223 – March 2016. 81-83. Feltwell, J. 2017. 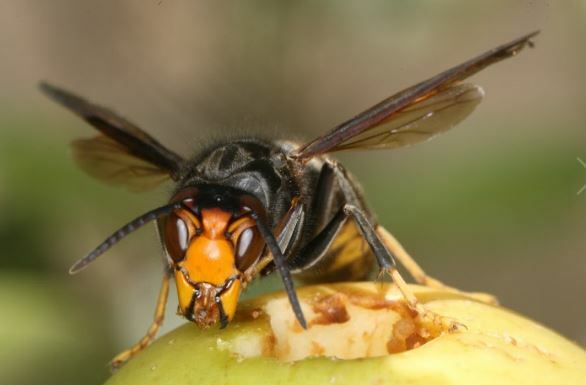 The arrival of the Asian hornet, Vespa velutina Lepeletier, 1836 into the UK in 2016. Antenna 41 (2) 59-64.